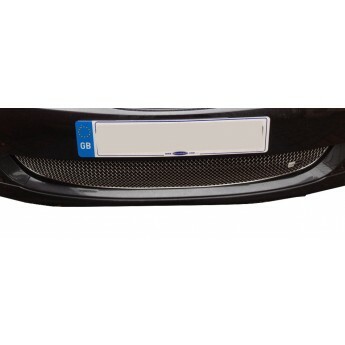 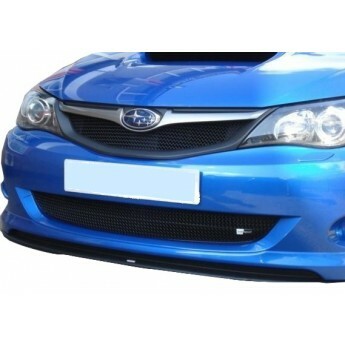 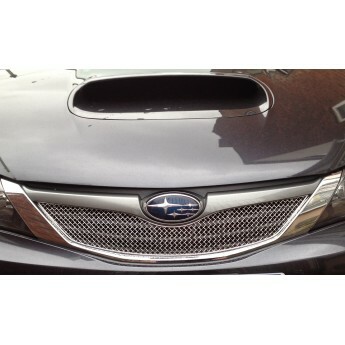 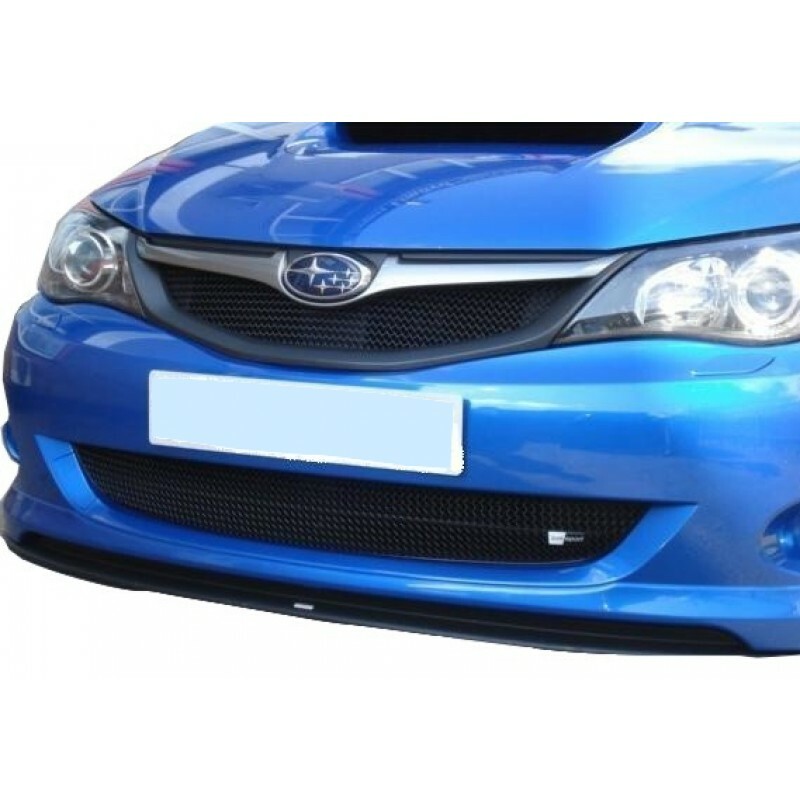 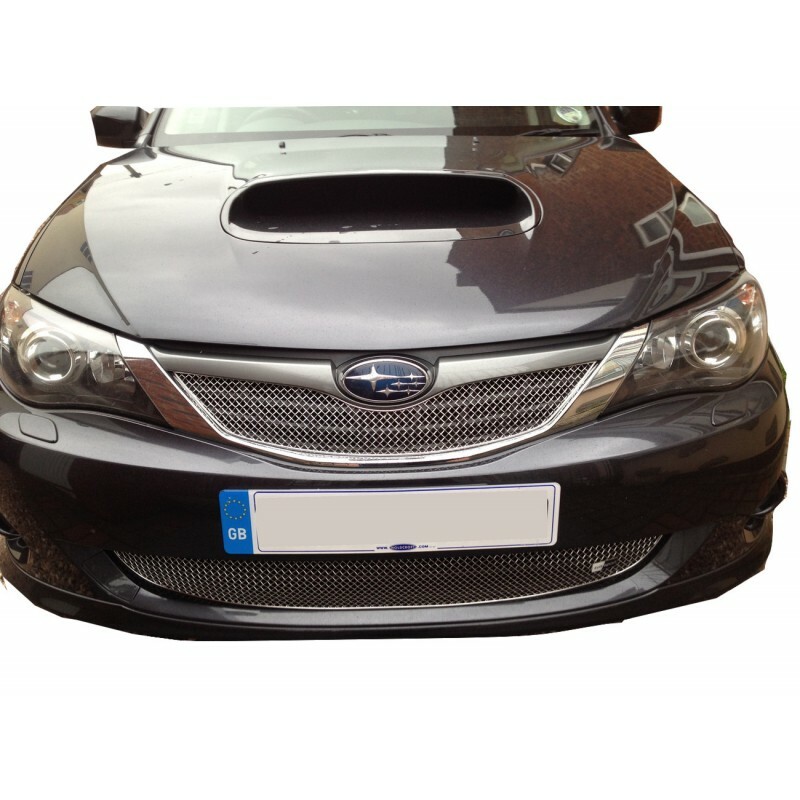 Gaining the protection you need on the road against the ingress of road detritus and leaves is integral to preserving the condition of essential components of your Subaru Impreza WRX 2008 MY - Full Grille Set, and thanks to our you can safeguard your heat exchangers from damage and maintain a seamless and visually pleasing appearance. 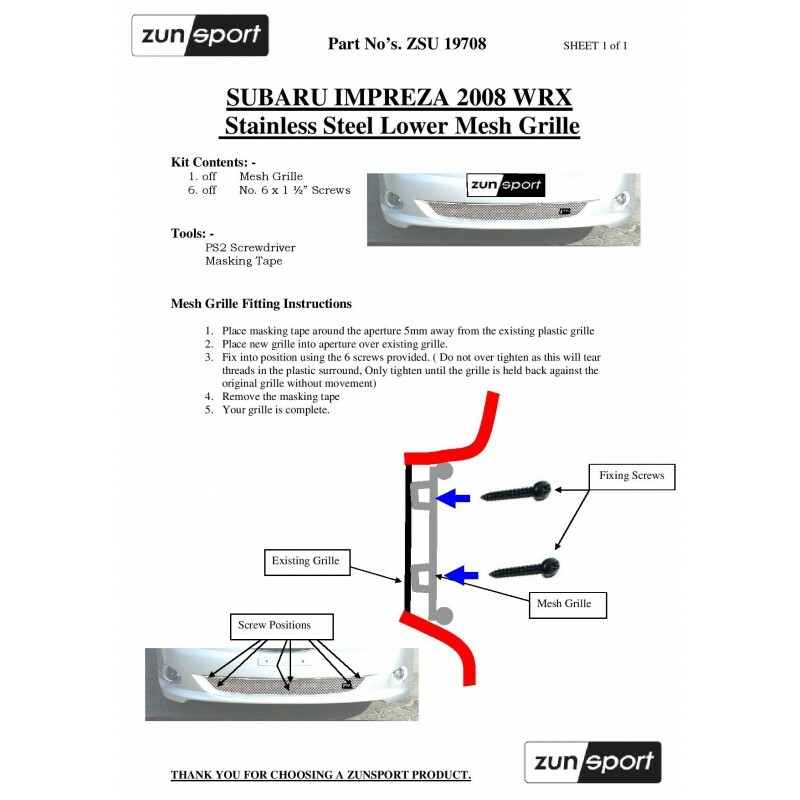 Zunsport grilles use the highest standard of materials – stainless steel woven wire mesh to be exact – and experienced craftsmen to guarantee quality for the life of your car. 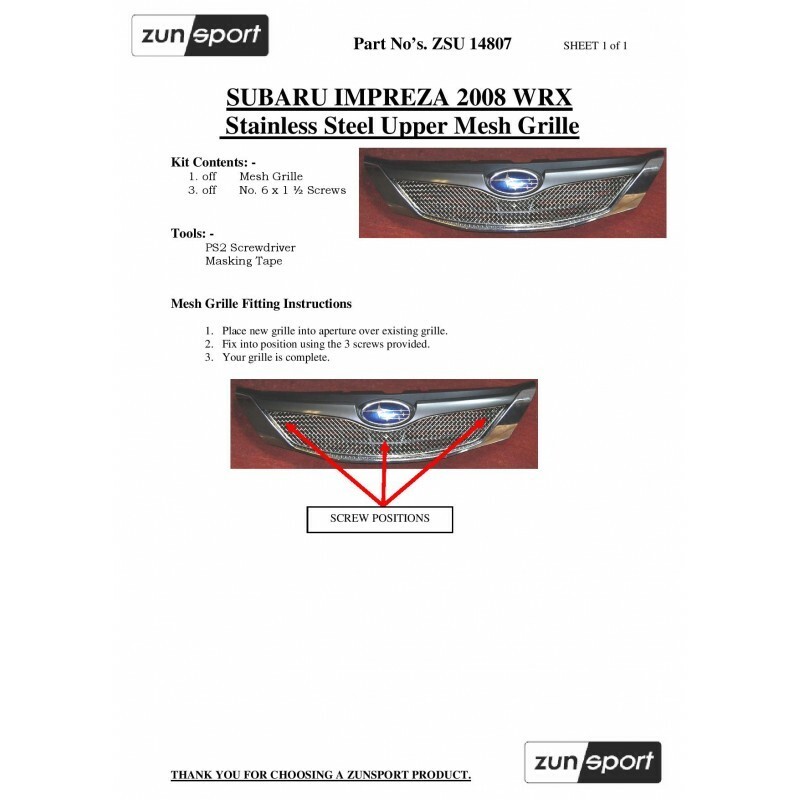 Easy to install and a finish that will blend precisely with your original design, Zunsport sets are the grilles for you.